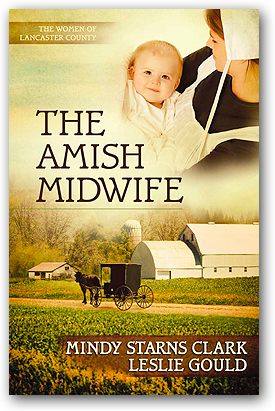 Grow to love these women from an Amish community in Lancaster County as they explore the mysteries of their pasts, connect with family, and discover true love. Use this handy Women of Lancaster County Family Tree as you read the books. View this expanded Women of Lancaster County Family Tree (only after you have read The Amish Midwife! It contains spoilers!). Learn more about Mindy's co-author Leslie Gould. 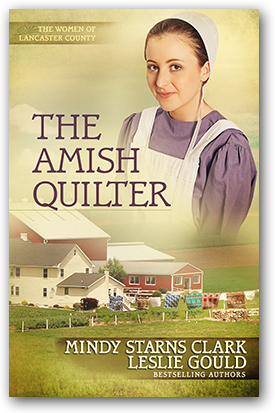 A loner and a daydreamer, Amish-raised Izzy Mueller doesn't fit in with her family nor her community. About the only person who really "gets" Izzy is her best friend, Mennonite-raised Zed Bayer, but soon he'll be leaving for college, hundreds of miles away. Worse, he's completely unaware that she's in love with him. Izzy works as a caregiver, a job which suits her gentle ways and kind spirit. She's also a talented seamstress and often sits with her patients, quietly sewing, as they talk and reminisce about the past. Izzy has always enjoyed hearing what they have to say—until the day one of them shares some unsavory news about her own ancestors. As Izzy searches for the truth behind that lore, she soon begins to question her life—her creative longings, her relationships, and her heritage. Caught in the swirling dynamics of Zed's family once she become caregiver for his grandmother, can Izzy learn from the past and from others' mistakes? Or must she step out in faith and forge a future all her own? Mennonite-raised Ella Bayer has two big dreams: to operate her own bakery and to marry her Amish boyfriend, Ezra Gundy. Ezra adores Ella as well, but his family wants him to marry within the faith. Hoping some distance will cool the romance, Ezra's parents send him to work on an Amish diary farm in Indiana. But when Ella's estranged father returns to Lancaster, she also heads to Indiana—and ends up at a farm linked to her great-grandmother's coded journal. 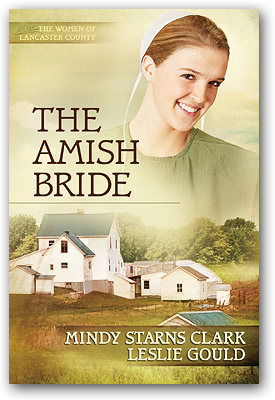 There, her attempts to break that code are aided by Luke Kline, a handsome Amish farmhand. As Ella makes her way in this new place, she's forced to grapple with the past and question the future. Will she become Ezra's Amish bride? Or does God have something else in mind for the proud and feisty young woman who is used to doing things her way? this reader has ever come across." 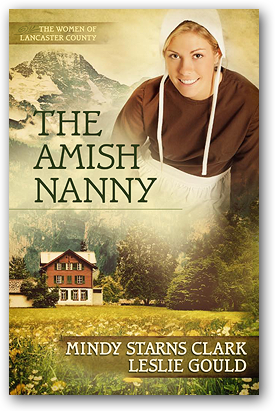 Amish-raised Ada Rupp knows nothing of these elements of her family's past. Instead, her eyes are fixed firmly on the future for the first time in her life. Now that a serious medical issue is behind her, Ada is eager to pursue her God-given gift for teaching and her dream of marrying Will Gundy, a handsome widower she's loved for years. But when both desires meet with unexpected obstacles, Ada's fragile heart grows heavy with sorrow. 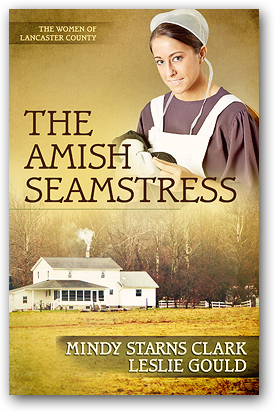 Then she meets Daniel, an appealing young Mennonite scholar with a surprising request. He needs her help to save an important historic site from being destroyed. Now Ada, an elderly friend, and a young child must head to Switzerland to mend an old family rift and help preserve their religious heritage. In order to succeed in saving the site, Ada and Daniel must unlock secrets from the past. But do they also have a future together—or will Ada's heart forever belong to Will, the only man she's ever really wanted? A fascinating tale of a young women's journey—to Switzerland, to faith, and ultimately to love. After Nurse-midwife Lexie Jaeger's father passes away, she finds herself longing to meet her biological family. Propelled on this personal journey of discovery, Lexie's search for the truth takes her from her home in Oregon to the heart of Pennsylvania's Amish country. There she finds Marta Bayer, a mysterious lay-midwife who may hold the key to Lexie's past. But Marta isn't talking, especially now that she has troubles of her own following the death of an Amish patient during childbirth. As Lexie steps in to assume Marta's patient load even as she continues the search for her birth family, a handsome local doctor proves to be a welcome distraction. But will he also distract her from James, the man back home who lovingly awaits her return? From her patients and others she meets in this strange new world, Lexie learns the true meaning of the Pennsylvania Dutch word demut, which is "to let be." Will this woman who wants to control everything ever learn to depend totally on God? Or will her stubborn determination to unearth the secrets of the past at all costs only serve to tear her newfound family apart? Enjoy this compelling story about a search for identity, truth, and total dependence on God.